Office Depot compensated me for this sponsored post, but all thoughts and opinions are my own.One of my favorite February projects are these cute Valentine's Day Mailboxes! They are super easy and the kids love them so much! 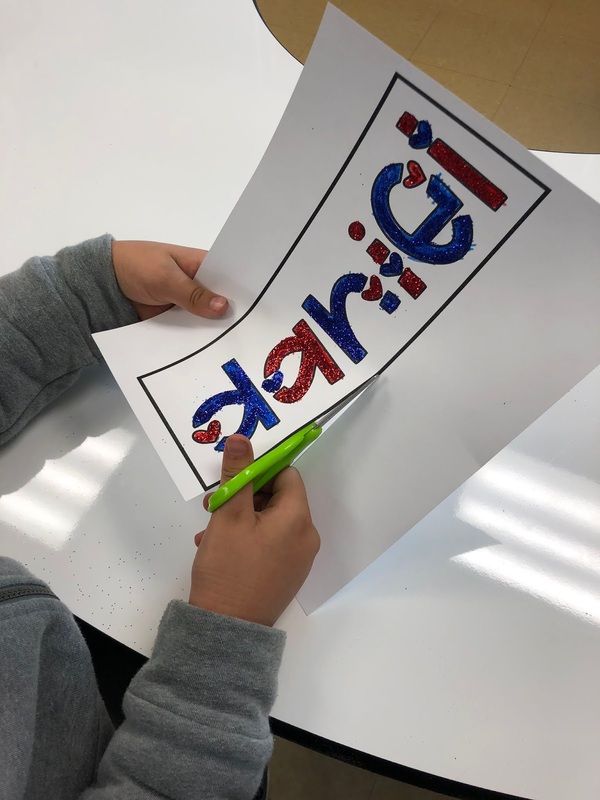 If you're looking for a craft that your kids will enjoy and is easy to get done, this project is for you! 1. 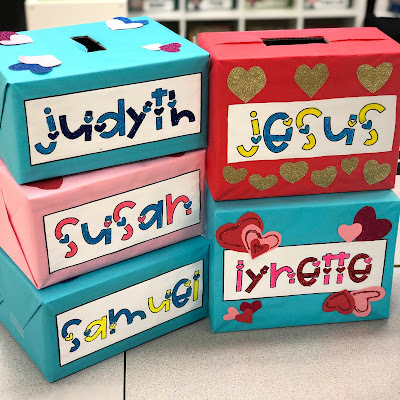 Ask students to bring in a box from home. Shoe boxes are the perfect size! It is so easy to get the boxes in now because we get packages in the mail all the time. Some students brought in a few for their friends. I just ask the kids to check and see if the box fits in a backpack to make sure they aren't too big. 2. Get some bulletin board paper and wrap up the boxes. Wrap up a few each day or even better, have a volunteer to come in to help. Parents love to volunteer for this project! 3. 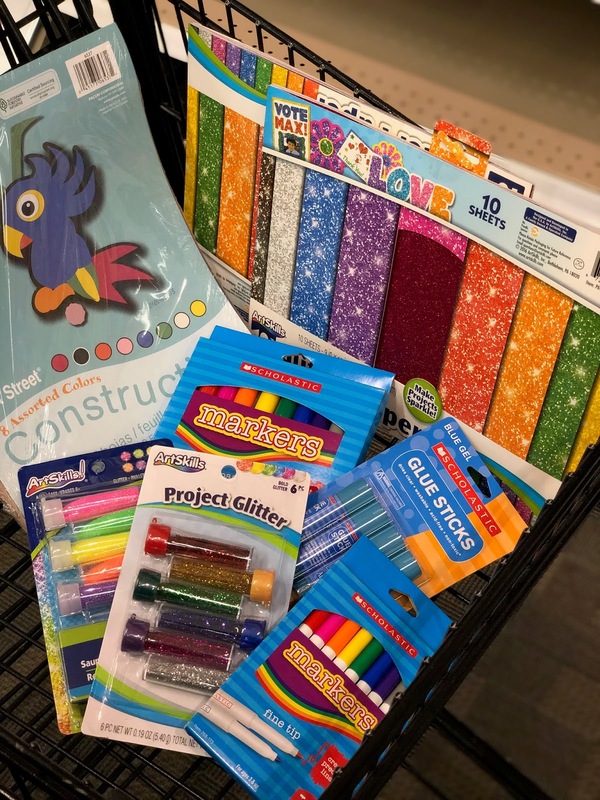 Get some fun supplies for your kids! I got all the supplies I needed for my Valentine's Day project at Office Depot to treat my students. AND I used the Teacher Special Savings promotion they are running right now to get 20% back in rewards toward future purchases. Shopping at Office Depot for school craft supplies can help me save money for my classroom. 4. 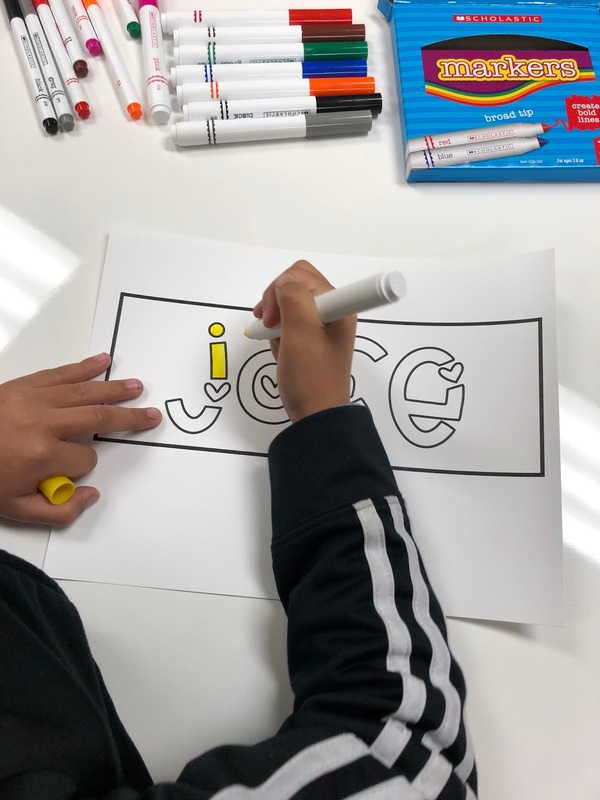 Let the kids decorate away! 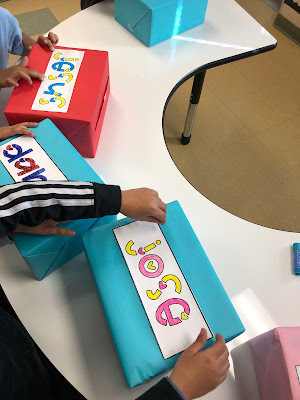 I had small groups of four or five working at a time on their boxes. They had so much fun putting them together. 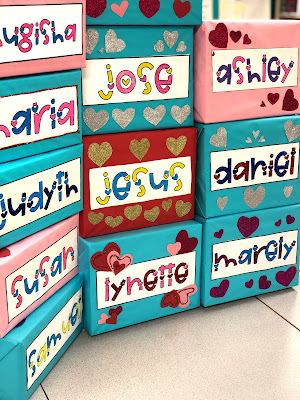 I typed up their names as large as I could fit on a sheet of paper and had the kids decorate them before gluing onto their box. Then they were able to add glitter and other embellishments. 5. Use a box cutter and cut an opening at the top. 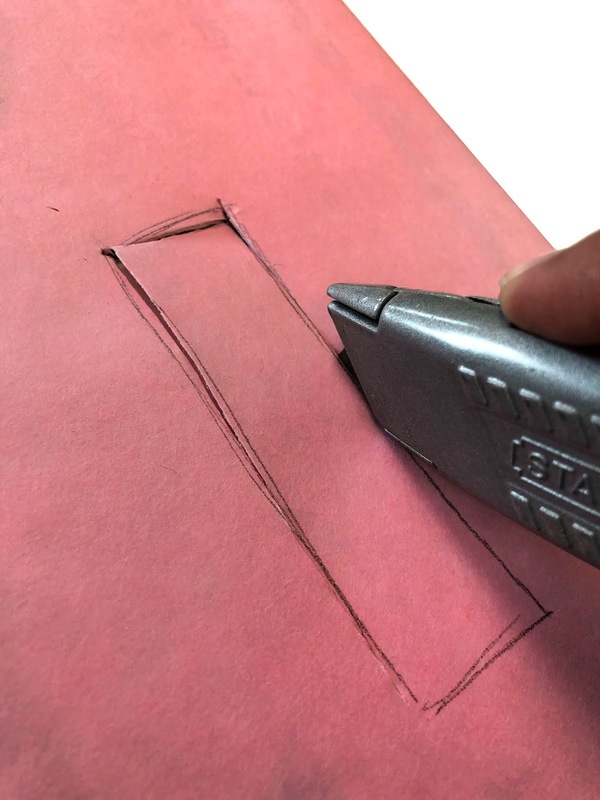 Just trace a rectangular opening and cut. 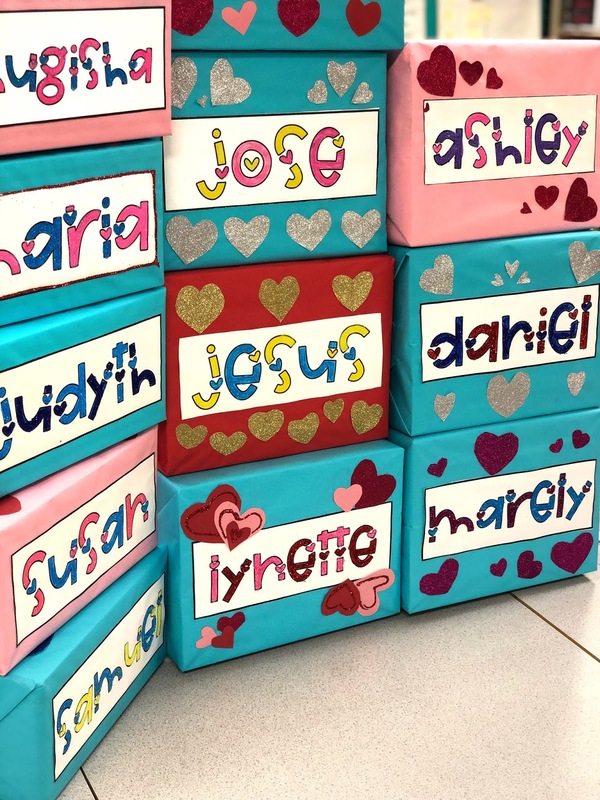 They are now ready to be stuffed with valentines! 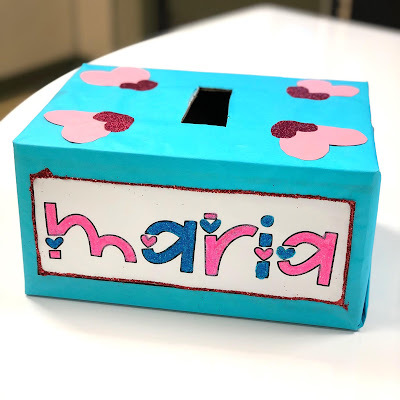 This is such an easy project that my kids always enjoy! If you go to OfficeDepot or OfficeMax and make a qualifying purchase you'll get 20% back in Rewards to use on future purchases! 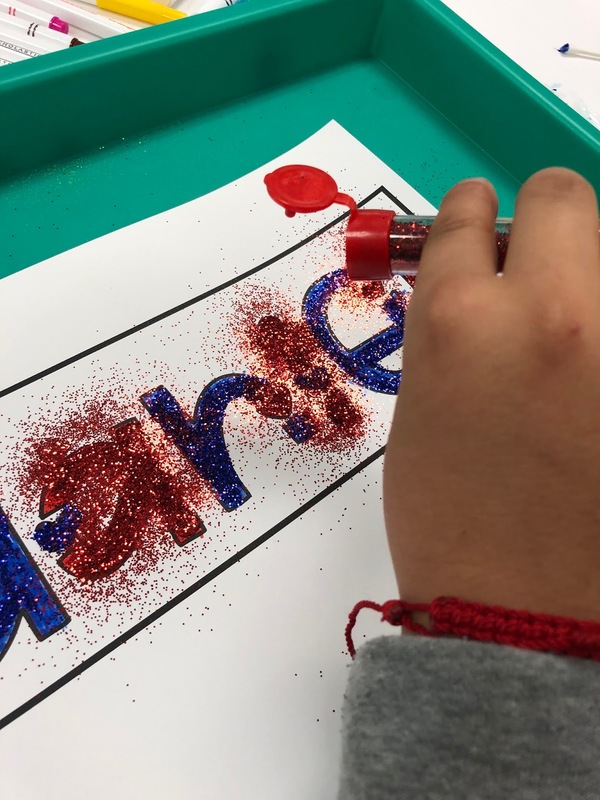 Teachers can receive 20% back in rewards on select purchases at Office Depot when they shop in-store now through February 28th. If you are looking for more Valentine's Day gift ideas, you can find lots more here!